News — Berwin Lee London New York Playwrights Inc. 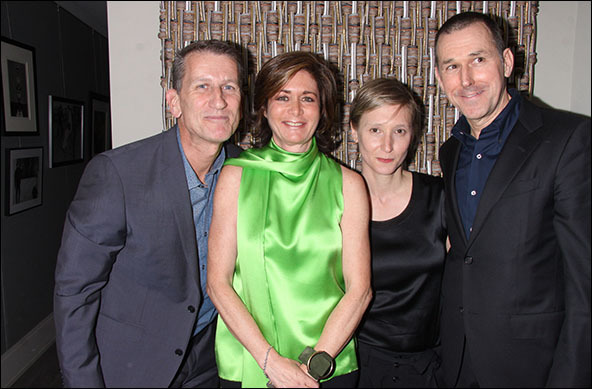 This week, Barneys CEO Mark Lee held a reception at his Chelsea apartment for the Berwin Lee Playwrights Award, an annual grant of $25,000 to two playwrights—one British and one American—whose work hasn't yet been produced on the West End or on Broadway. Guests including actress Donna Murphy, the playwright Terrence McNally, Lincoln Center Theater's André Bishop, Simon Doonan and Sandy Brant came to toast this year's winners Bathsheba Doran (who was in attendance) and Lucy Kirkwood (who wasn't), as well as Mr. Lee and his partners in this endeavor, the film producer Dorothy Berwin and the theater producer Tom Kirdahay. This year’s winners are Bathsheba Doran (US recipient) and Lucy Kirkwood (UK recipient). They each will each receive a $25,000 award. 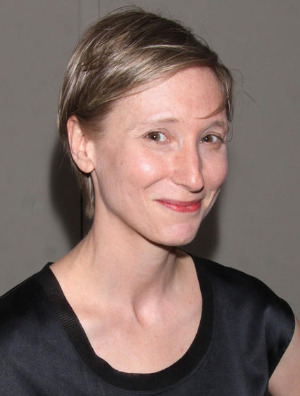 Both Doran and Kirkwood were chosen unanimously by the three trustees of the award based in part on recommendations from the Artistic Directors of Lincoln Center Theatre in New York and The Royal Court Theatre in London. Each recipient will receive the award in the form of a commission, with no specific time frame attached so that they have the freedom to write the plays they want to write without restriction. A reception will be held in their honor in New York City on April 30, 2013. The award will be celebrated in London in Fall 2013. Copyright © 2013 Berwin Lee London New York Playwrights Inc. All Rights Reserved.